Members of the Tontine Association, an insurance and real estate development company, opened a 500-seat theater in Board Alley in August 1792. In a transparent effort to get around the 1750 ban on theatrical performances in the Commonwealth, they called it the New Exhibition Hall but then proceeded to present plays, songs, and acrobatic acts. 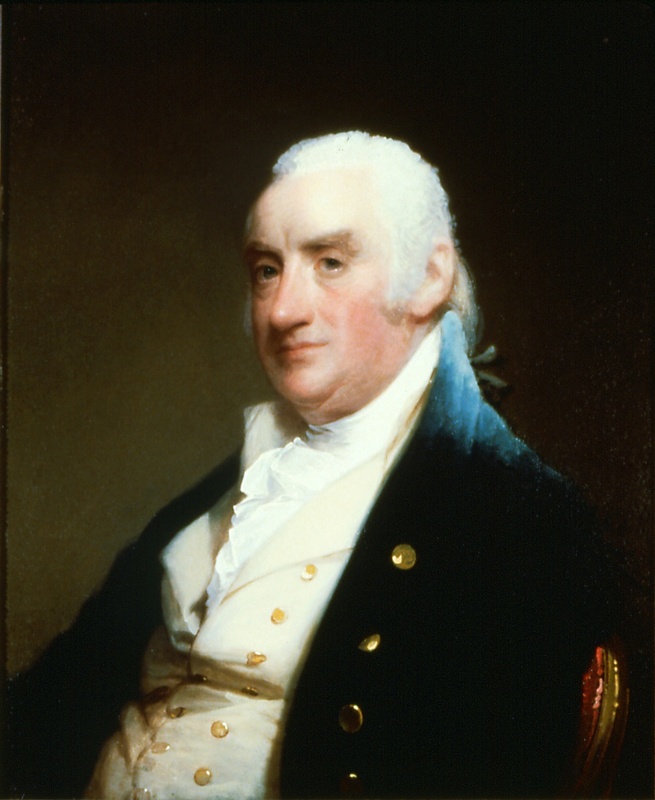 Outraged and determined to enforce the ban, Governor John Hancock ordered High Sheriff Jeremiah Allen (1750–1809) to close down the theater. When Allen and his men interrupted a performance of Sheridan’s School for Scandal on December 5, 1792, and arrested members of the company, the audience protested by shouting “Go on, go on,” charging the stage, and trampling Governor Hancock’s portrait.